12202 Pacific Ave. Ste. C.
© 2019 AustinCina Architects P.S.  Understanding that each project is unique, AustinCina Architects adapts our scope of services to meet the needs of every Client. Serving our Client to develop a program that meets their current and future needs, to lead the design process, to facilitate building & land use permit approval, and to provide representation throughout construction. Assisting our Client in generating master planned projects and facilitating the permit application & supervision of land use types such as Conditional or Special Use Permits, Non-Conforming Use Permits, Master Plans, Boundary Line Adjustments, Short Plats and Variances. Providing peer review services for new construction projects, overseeing the inclusion of ADA accessibility in Schematic Design through Construction and ensuring the standard for post-construction accessibility is maintained. Envisioning our client’s project development in short and long range goals to accommodate their programming needs, budgets and growth. © 2019 AustinCina. All Rights Reserved.